Celebrated children's book author, Crystal Swain-Bates was fed up with the lack of black children's books on the market, so she founded Goldest Karat Publishing in order to address the lack of diversity in children's literature. In the world of traditional book publishing, an author comes to the table—or writing desk—with what she hopes is a good story idea. She then needs to find an agent, editor, and publisher who agree that her story idea is in fact good (and profitable). If the author is lucky, then comes the editing, design, marketing, distribution, warehousing, etc. of her book. An easy process, traditional book publishing is not. But Crystal Swain-Bates is not your traditional author. Her stories are not traditional. And she came to her writing desk knowing that traditional book publishing was not for her. Swain-Bates’ books, largely for children, are focused on black characters, black concerns, and her creative vision as a black author who wanted to self-publish in order to bypass the traditional world of publishing. Since she wrote “Big Hair, Don’t Care” in 2013, it’s garnered a 4.8-star rating and 754 reviews on Amazon. The Atlanta-based author saw that black kids, particularly young girls, struggled to find books where characters looked like them. “Some kids get into trouble at school for having natural hair. It’s too ‘high’ or too ‘wild,’ they’ll hear. 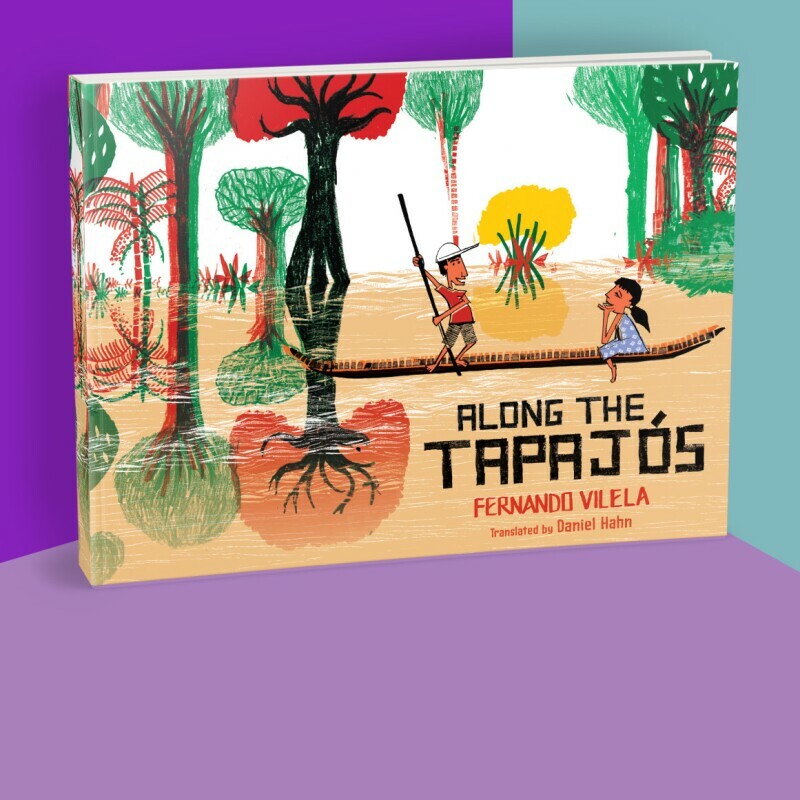 I wanted to publish books that would speak to children who weren’t seeing fictional characters they could relate to in other books,” she says. In the fall of 2018, Swain-Bates quit her job as a cyber-analyst—because the books she’s publishing through Amazon’s Kindle Direct Publishing (KDP) have been so successful, she now lives her dream of being a full-time author. However, there were some “twists and turns. My life is full of them!” she laughs. Swain-Bates graduated from Florida State University in Tallahassee with an international relations degree, and she used her minor in French to attain a job teaching English in the northern French city of Nantes. Although she enjoyed living in the Brittany region, she left after just a few months because she was accepted for a position at the Defense Intelligence Agency (DIA). More twists and turns were to follow: She left the DIA to return to Florida for an international relations master’s degree—from which she was recruited for a position as an analyst with the Central Intelligence Agency (CIA). She spent two years living in Germany, working for the U.S. Africa Command. Eventually she returned to Georgia and obtained her most recent position of cyber analyst. 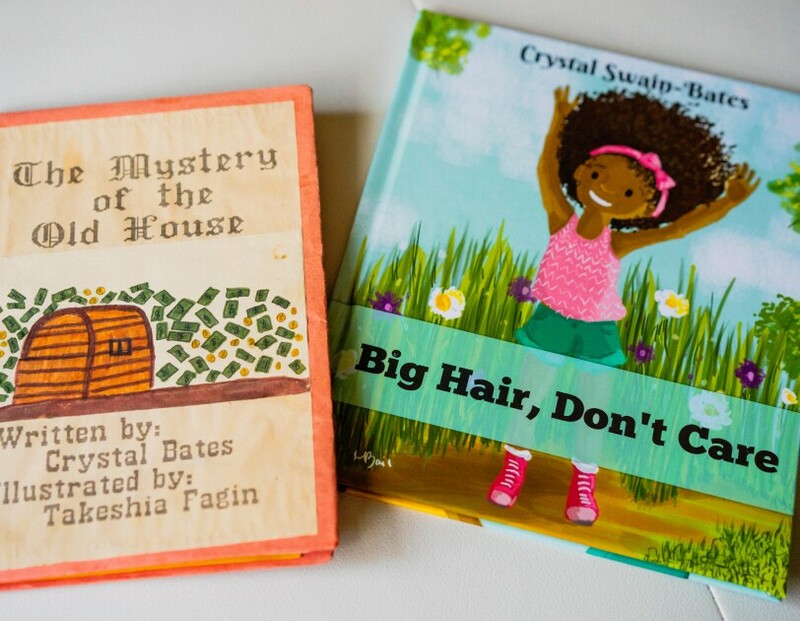 The first book Crystal Swain-Bates wrote as a child, next to the first picture book she had published. At that time, she noticed that there weren’t many books with black characters. “I encountered a roadblock, because I didn’t know how to publish that book, a book about a single working mom who is also black.” Frustrated, she set her book aside. Her first thought on seeing the KDP website was, “Is this real?” Swain-Bates says she’d been a big Amazon shopper, and to find what she considers a “direct pipeline to publishing a book” that is also free seemed too good to be true. Kindle Direct Publishing (KDP) provides writers with a way to assemble and distribute e-books and paperbacks without incurring production costs normally associated with book publishing. Authors control their own intellectual property rights, earn royalties on every sale, and have their books available for sale on Amazon. It’s a powerful set of tools that Swain-Bates mastered quickly. 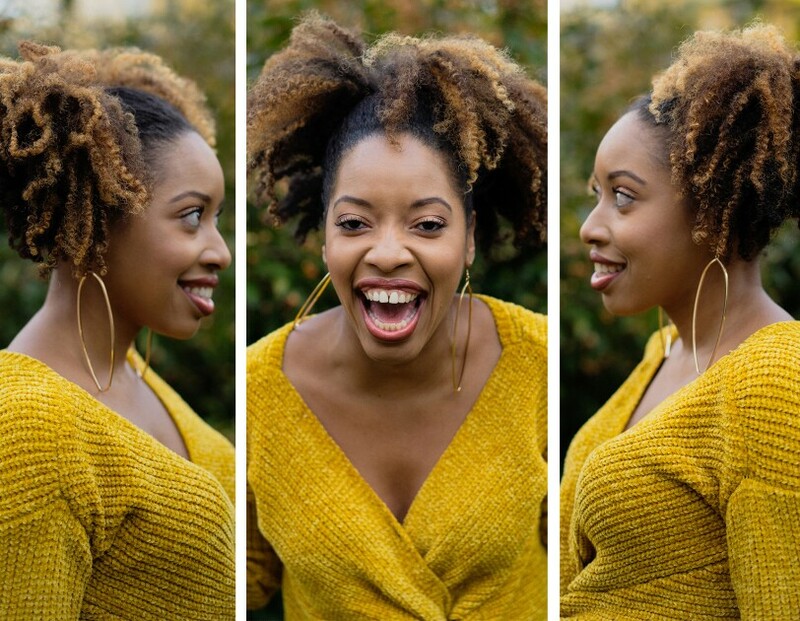 By the time she released “How to Go Natural Without Going Broke,” a book on black haircare, Swain-Bates said she had learned many lessons about what constitutes success in the self-publishing world. Having KDP support makes this easier, says Swain-Bates. “KDP offers different formats, and it’s really important that I can put out different sizes of books.” She notes that kids are rough on coloring-book pages, and the KDP paper is thicker and of a higher quality than the usual recycled-newspaper texture in other coloring books, so it can accommodate colored pencils, gel pens, even markers. Her coloring books include “Color My Fro: A Natural Hair Coloring Book for Big Hair Lovers of All Ages,” “Black Fairy Tales: A Coloring and Activity Book,” and “The Colorful Adventures of Cody and Jay: A Coloring and Activity Book,” featuring two black boys who sport superhero costumes. She was particularly glad to find the author forum, where you can go in and ask questions about formatting, editing, “any kind of info.” Swain-Bates says the wealth of content available on marketing also made a real difference for her. “I now earn more than I did in my role as a cyber analyst, just through KDP sales. My wholesale orders go through KDP. My independent bookstore orders go through KDP. I even have some barbershops with reading programs who order my titles through KDP.” Because of KDP, she doesn’t have to spend time on B2C printing and shipping, but can focus on what she’s created. What’s most important is when I have kids coming to me and saying, ‘Mommy, the author looks like me. “I have a lot more books to publish,” says Swain-Bates. “When I started my business, I bought 100 ISBNs (book-registry numbers). That was an investment. But I love having the goal of publishing 100 books. I will truly have left a mark on the world.” She plans on doing some sequels and other thing tie-ins, like a coloring book for “I’m A Pretty Princess.” Lots of her readers say they need more boy books and more books about natural hair, as well. 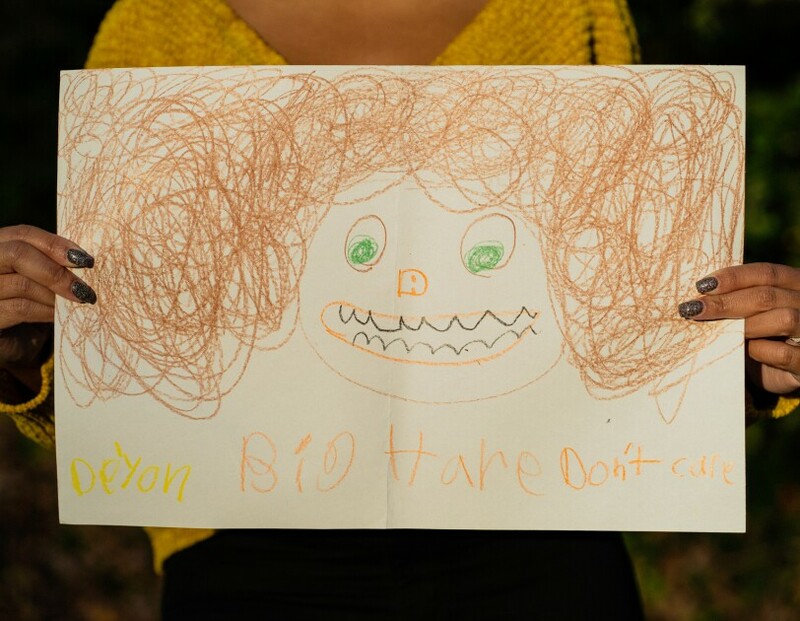 A student's self-portrait, shared with Crystal Swain-Bates, after she read "Big Hair, Don't Care" to students. 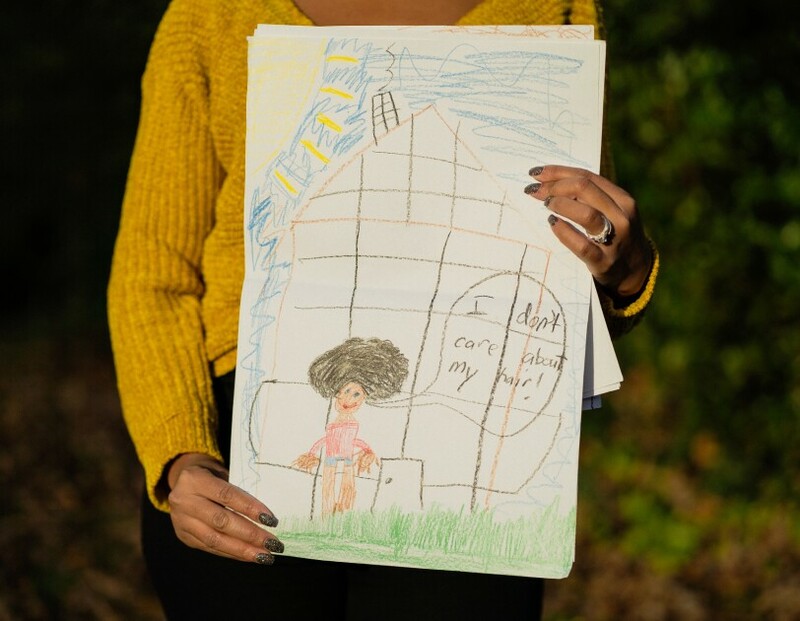 A self-portrait of a student, presented to Crystal Swain-Bates, after she read her book to students.